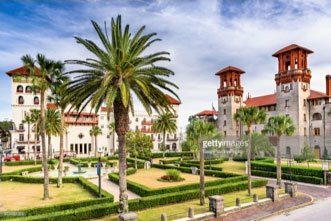 During the Fall Season in St Augustine there are many things to do! With Nights of Light’s among us, we start thinking of the Holiday Tours, a bustling St. George Street packed with visitors and cool evening outings. Let’s not forget about St Augustine Beach though as we have gorgeous weather nearly year-round and events taking place in every section of the city! No need to worry – the real cold stuff doesn’t arrive until January. The event that everyone has been talking about taking place at St Augustine Beach is set for this weekend and sure to ignite your taste buds! 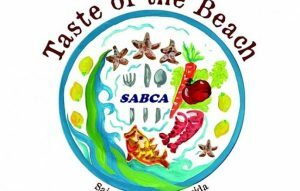 The 11th Annual Taste of the Beach will take place at the St. Johns County Ocean Pier on Sunday, November 12, from 12:00 p.m. to 5:00 p.m.
Beachside restaurants compete in this culinary competition, showcasing their best dishes from appetizers to entrées and desserts. Guests can taste it all and vote on their favorites, all to benefit the Betty Griffin House – a local charity organization. Each participating beachside restaurant will submit their best dishes to compete for the coveted People’s Choice Award among other awards for best appetizer, best entrée, best dessert, judges’ choice, and more. Showcasing the best food on St. Augustine Beach, this event gives everyone an opportunity to taste and enjoy each restaurant’s special offerings. Participating restaurants in 2016 included Amici Italian Restaurant and Banquet Facility, Blackfly The Restaurant, MBQue, Mango Mango’s Caribbean Grill, Big Island Bowls, Purple Olive, The Tides Oyster House, Terra & Acqua, Viola’s Pizza Pasta & Seafood, Salt Life Food Shack St. Augustine, Dragon Cafe, Sunset Grille, O’Loughlin Pub, Cold Calf, and The South Beach Grill. Patrons will purchase tickets for $1 each and use those tickets for tastes of food and beverages. Items will cost anywhere between one and 4 tickets each. Restaurants will compete for bragging rights and our 12th anniversary etched glassware awards in these categories; Best Appetizer, Best Entree, Best Dessert, Judges Choice, People’s Choice and Best Decorated Booth. Beer, wine and soft drinks will be available for purchase. Where: The event takes place this Sunday, November 12th from noon – 5:00 p.m. at the St Augustine Beach Pier located at 350 A1A Beach Blvd. St. Augustine, FL 32080. 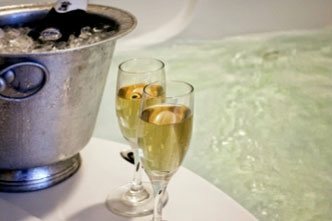 Staying at the Agustin comes with many perks. 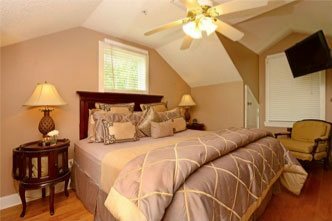 First, we are right in the heart of the historic district and walking distance of all of downtown, the best restaurants and close driving distance to St Augustine Beach and much more! 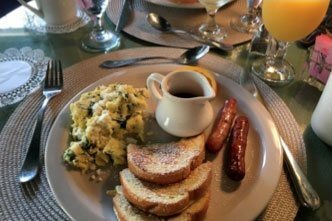 We also provide luxury accommodations in our turn-of-the-century three story inn and a breakfast you won’t soon forget! We look forward to seeing you and assisting you with your itinerary even before you arrive!